At Executive Headhunters we have extensive experience recruiting for senior, director-level roles. We work with businesses across all sectors. This includes engineering, manufacturing, professional services, and construction. 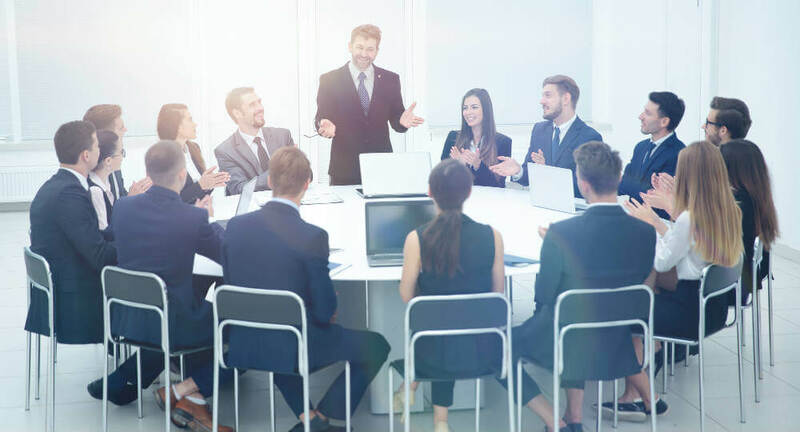 We find bespoke, quality candidates for high-level roles such as managing director, sales director, marketing director, and chief executive officers. As an example of our work in manufacturing sales recruitment, let’s take a look at our experience headhunting for Grant Westfield. They’re one of the many businesses in the manufacturing industry who we’ve helped conduct sales director recruitment for. Grant Westfield is an industry leading manufacturer of panel and furniture products. Their products are used for building interiors, supplying hospitals, airports, and both commercial and public buildings. The business is a leader in the manufacturing, design, and installation of high-end panelling solutions. These solutions are produced for use in laboratories and washrooms. Operating since 1881, Grant Westfield have over 100 years’ experience. Their innovative, skilled team of experts provide quality service from concept all the way through to completion. The business has a passion for high-quality design and true craftsmanship. They provide strong expertise and manufacturing capabilities. Grant Westfield approached us with the view to hiring a new Sales Director. As a well-established business in their field, they wanted to continue their growth. They’re an innovative business, always exploring new opportunities for expansion and development. Their main sales were B2B, but they were interested in expanding into B2C sales. The board-level Sales Director position being offered was highly strategic. The role included a lot of autonomy and large scope. Grant Westfield wanted their Sales Director to be able to take responsibility for their sales performance. They’d also be in charge of the overall standing in the market, and the branding and marketing of each division. Due to the business’s continuous growth, the Sales Director needed to be forward-thinking and fast-paced. The ability to thrive in a dynamic working role was essential. The ideal candidate had to be able to expand the business into new markets. They do this by driving the business’s marketing and sales function development. 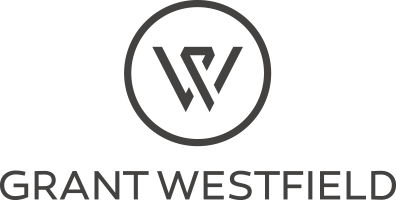 Grant Westfield desired candidates with strong experience in a rapid growth organisation. The candidate hired for the role would forecast and deliver growth opportunities for the business. They would also need to provide direction and a greater vision for the brand. 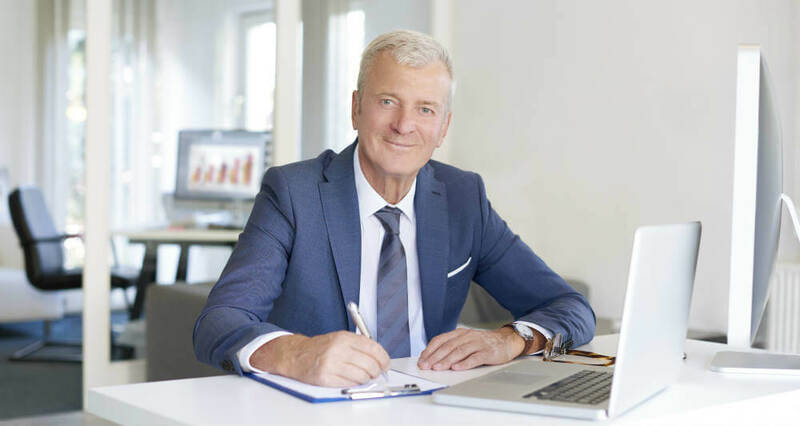 Due to the nature of senior headhunts, there’s always a challenge presented in finding the ideal candidate. The very best candidates are comfortable in their current positions. This means that identifying candidates is only part of the battle. Headhunters need to nurture top candidates to new opportunities, which is where the challenge lies. The role was high-priority by nature. It was vital that we found a candidate who would be perfect for the role in the long-term. It was also important that we filled the role in a timely manner. Though they’re an ever-expanding business, Grant Westfield are a family-like company at their core. They lack the type of competitive politics found in large corporations. This created an interesting and unique business culture to recruit for. We engaged in a lot of discussion with the group CEO, HR Director, and Managing Director to narrow down the ideal candidate for this culture. We aimed to identify what made the business such a desirable organisation to work for. We have a strong understanding of the sector, and knowledge of how to add value to a business’s salesforce. We utilised and employed a large amount of profiling with the aim of finding candidates who would be a perfect match for their business culture. We placed the focus of the search for this headhunt on finding the best Sales Directors with experience in similar sectors. We sought out candidates who’d delivered exceptional results. We wanted candidates who’d played a large part in helping successful businesses grow. The successful candidate that we found was very interested in “owning” the part of the organisation. They’d do this by using their industry knowledge to deliver a competitive portfolio of products. This portfolio touched many price gaps within various channels to market. Our candidate was an experienced business professional. They had strong training and experience in retail, trade, and commercial building products. They were strong both commercially and strategically. The candidate also possessed the strong ability to communicate at all levels. Because of these factors, they were a perfect fit for Grant Westfield’s Sales Director role. As a result of our bespoke executive talent search, we identified a range of suitable candidates for Grant Westfield’s opportunity. These candidates were a strong match for the requirements of both the role and the business. 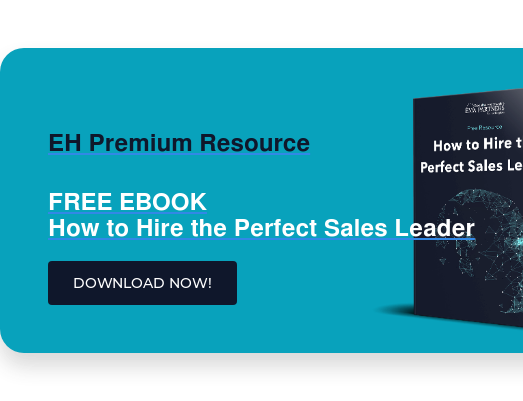 From these candidates we found the perfect hire for their business. As a result we provided Grant Westfield with their new Sales Director. We’re delighted to provide our client with their ideal hire, as well as provide our enthusiastic candidate with a new opportunity to further their career. It’s not just manufacturing and sales director recruitment where we’ve found success. We’ve found top talent for a wide range of sectors and industries. Let’s look at the construction industry, for example. As detailed in our case study, we successfully found Alpha Specialist Roofing their new Managing Director. We worked with Alpha to source an ideal candidate to become their Managing Director. The candidate we found had over 25 years’ multidisciplinary experience and had an excellent reputation as a proactive professional with an expansive professional network. This candidate was exactly what Alpha were looking for, ensuring yet another successful bespoke headhunt. We’ve also conducted successful headhunts in the construction industry for other senior roles including Project Director and Director of Estates & Development. So What Can We Do For Your Business? Are you part of a business looking to hire for a senior role? Do you want only the best talent available? Get in touch with us at Executive Headhunters EMA Partners UK and request your free insights session today. We’ll talk you through how we can help you and your business find the perfect hire. We also offer a range of services alongside our main headhunting service. These offerings range from team acquisition and industry mapping to leadership development & assessment. We can help you understand which service is best suited to your business.